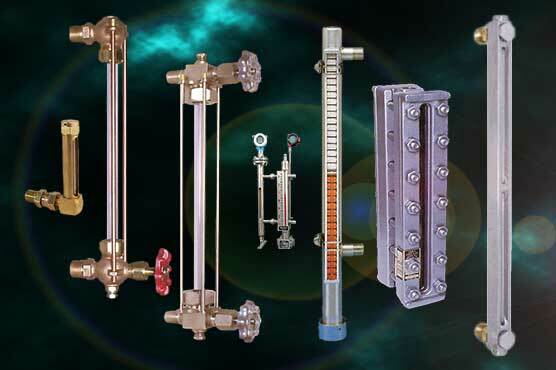 Protectoseal PV Vents, Emergency Vents, Tank Blanketing Valves, Gauge Hatches & specialty tank fittings. Protectoseal Flame Arresters & Detonation Arresters are the most trusted in the industry. Ekotech offers the highest quality Bursting Discs (Rupture Disks) and Explosion Panels from OSECO and Elfab. 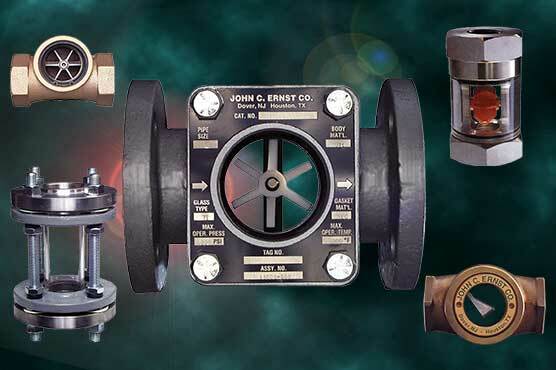 Ekotech specialises in Liquid Level Gauges for your most demanding applications. Sight Glasses with Flanged Connections or BSP & NPT Threads. 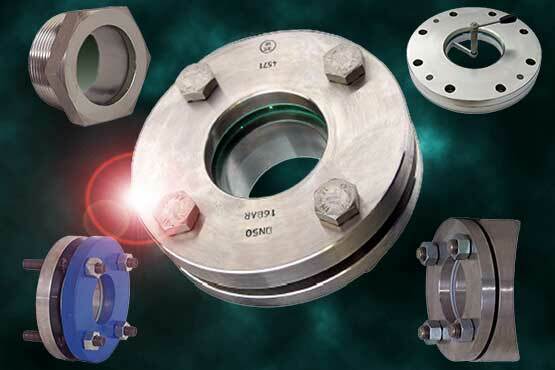 Quality Sight Glass Windows available in Threaded (NPT & BSP) or Flanged designs. 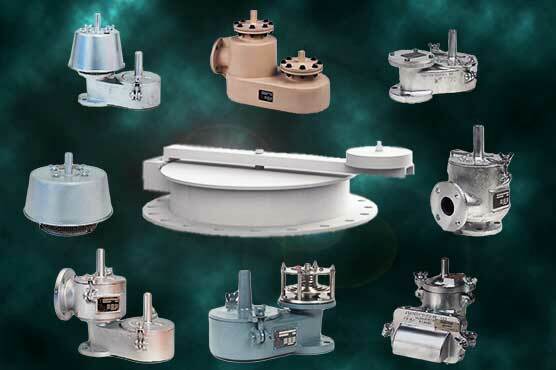 We are Australia's leading distributor for global leading brands of Tank Vents, Flame Arresters, Bursting Discs, Level Gauges and Sight Glasses Australia wide. We supply across all national industries, including petro-chemical, oil and gas, pharmaceutical, mining, power and food and beverage. Contact our reliable, professional technical team for selecting the best product for your industrial application. 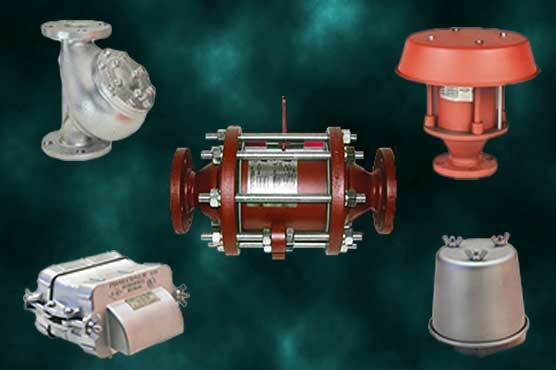 We supply high quality Flame Arresters for all your industry applications. Our Flame Arresters are the best in the industry; providing a protective barrier for the propagation of flames in pipe works or tanks. One common Flame Arrestor is the end of line configuration. This is fitted at the end of the storage tank vent pipe, allowing normal tank breathing while preventing flashback. We also supply high quality Detonation Arresters by Protectoseal. Similar to Flame Arresters, Detonation Arresters provide a safety barrier from a normal flash back to a detonation level ignition. Therefore Detonation Arresters are more robust than the standard Flame Arrestor. Our superior Protectoseal Emergency Vents are tank vents which act to relieve internal pressure created by heat or fire. Protectoseal's Emergency Vent design uses a pallet assembly with patented "Air-Cushioned Seating" resulting in low leakage rates. The Emergency Vent accurately operates when tank pressure reaches a predefined setting. Once the setting is reached, the Emergency Vent opens, evacuating any in-tank pressure. Like all of our other tank vents, our Pressure Vacuum Vents have superior design using optimised pallet assembly technology. Pressure Vacuum Vents provide a means of reducing evaporation of contents into the environment. The tank vents are factory set to your requirements. Our quality Protectoseal Pressure Vacuum Vents are available in end-of- line, pipe-away and in-line configurations. 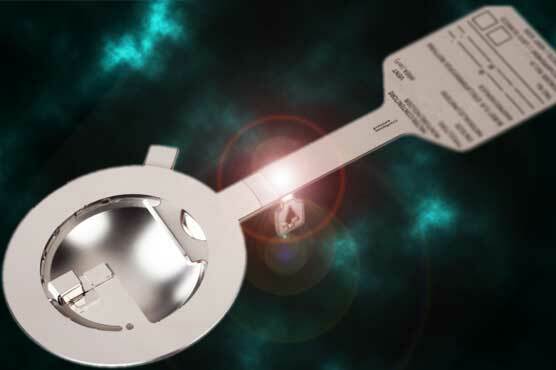 We supply the highest technically advanced Rupture Discs and Bursting Discs. 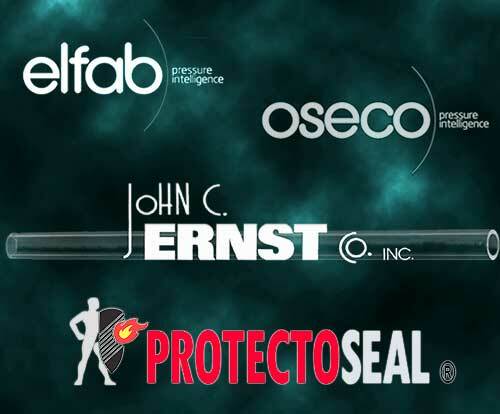 We use Oseco and Elfab, who both are global leaders in pressure relief products. We also supply Protectoseal Tank Blanketing Valves 4and other speciality tank vent fittings such as Gauge Hatches and Air Dryers. Contact our technical team for further information on Protectoseal products. We select the best product for our customers from leading, global safety equipment brands. If you need the choice of the highest quality Bursting Discs or Rupture disks and Explosion Panels, we have the best in the market at a competitive price.